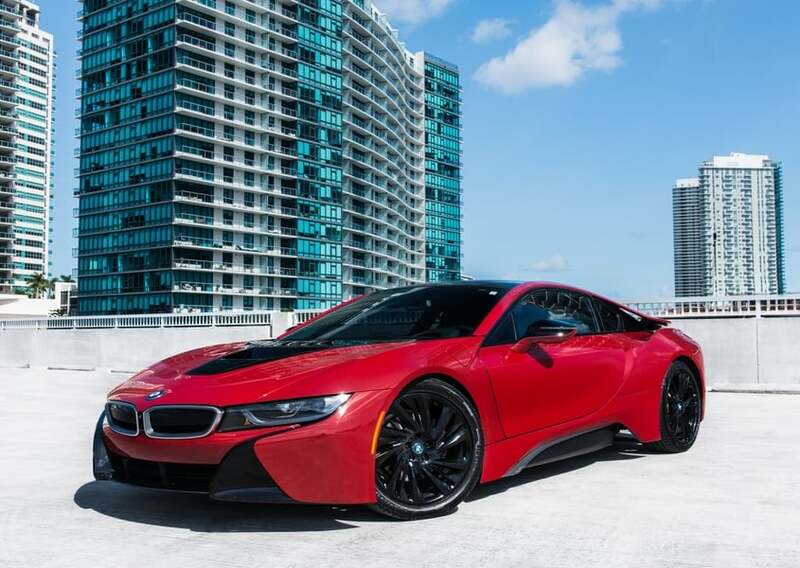 If you’re looking to rent a BMW in Miami, the new BMW i8 is the way to go. This plug-in hybrid sports car delivers an unforgettable experience you’ll be raving about for years afterward. Here are a few reasons why the i8 is the most sought-after BMW for rent in Miami. If it weren’t for the prominent BMW logo on the hood, you’d think a BMW i8 was a Lamborghini concept car. 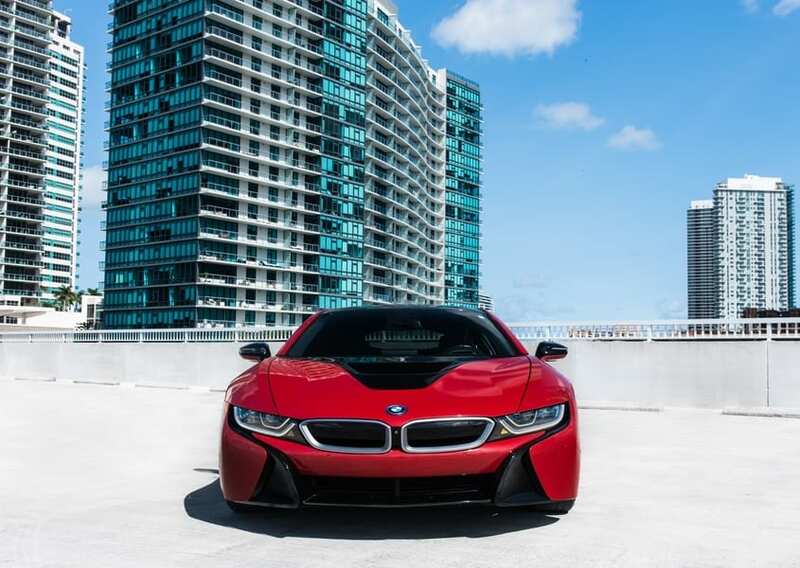 Thanks to its aerodynamic profile and high-end body trim, the i8 is easily the sexiest BMW for rent in Miami bar none. 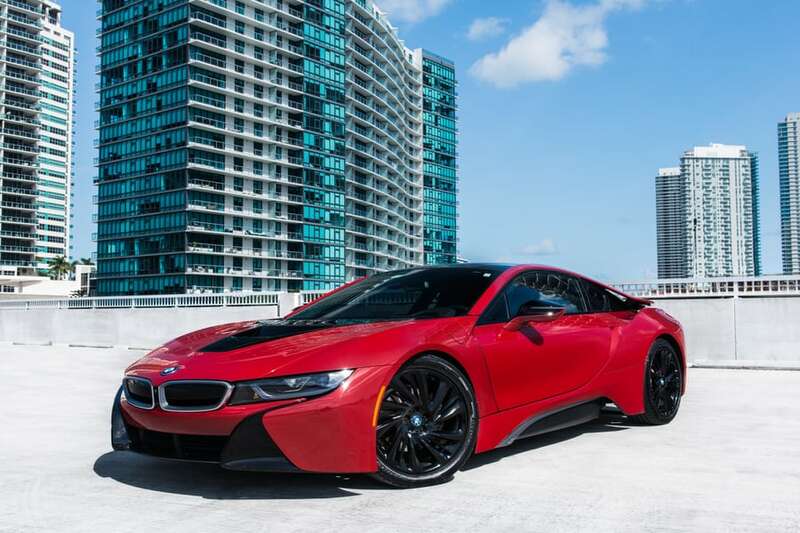 Thanks to a 1.5 L hybrid engine that produces 369 hp, the i8 can hit 60 mph in 4.0 seconds. 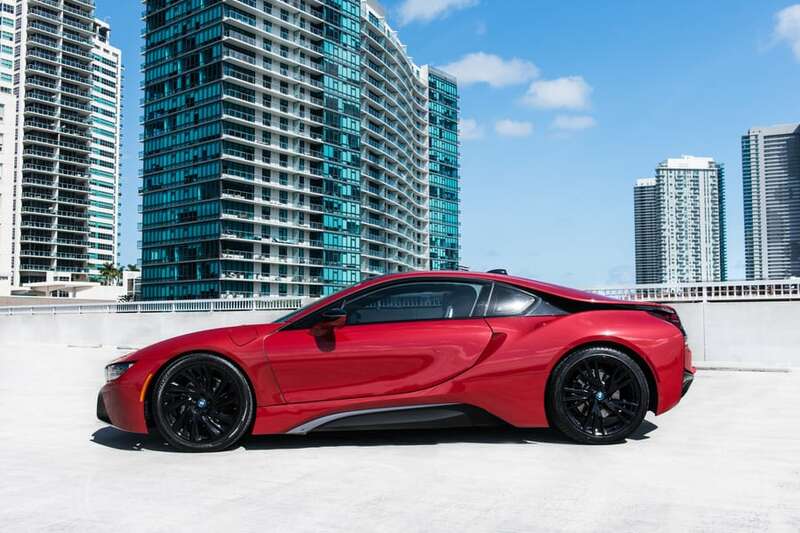 If you want to rent a BMW in Miami that can reach 156 mph in short order, the i8 is the model to book. 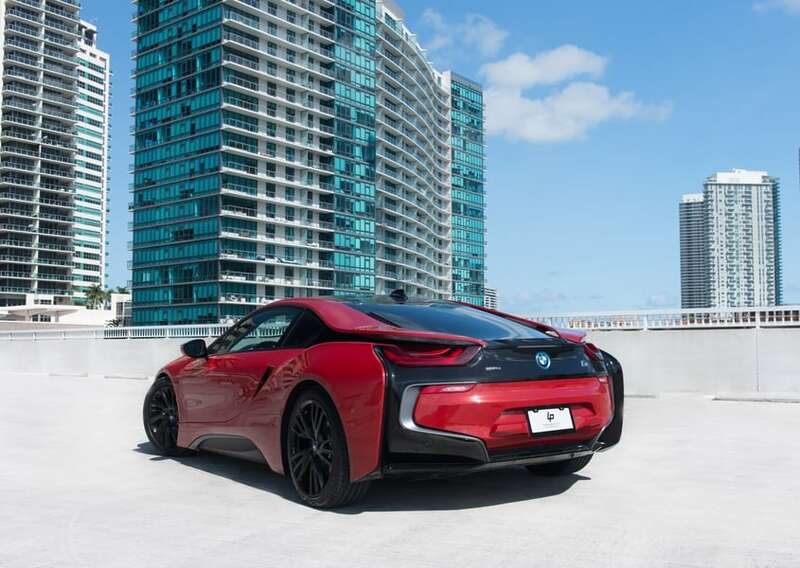 Due to its state-of-the-art chassis comprised of aluminum and carbon fiber, the i8 delivers a refined ride in any scenario. 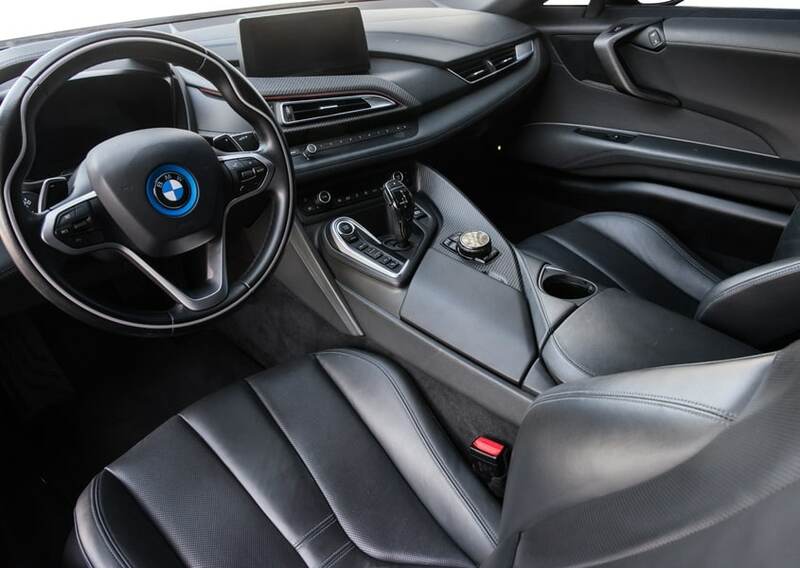 What’s more, the light and accurate steering of the i8 allows drivers to safely react to unexpected circumstances with confidence at every turn. 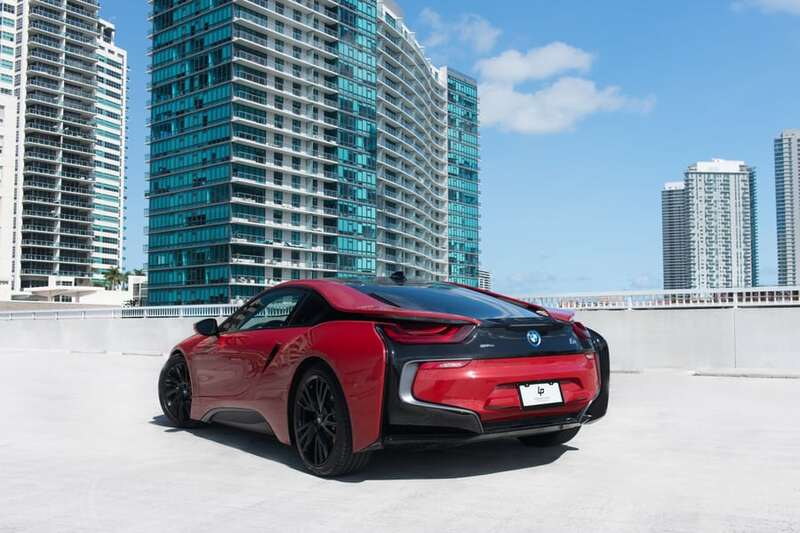 Equipped with rain-sensing windshield wipers and Park Distance Control, the i8 is a dream to maneuver in any environment. 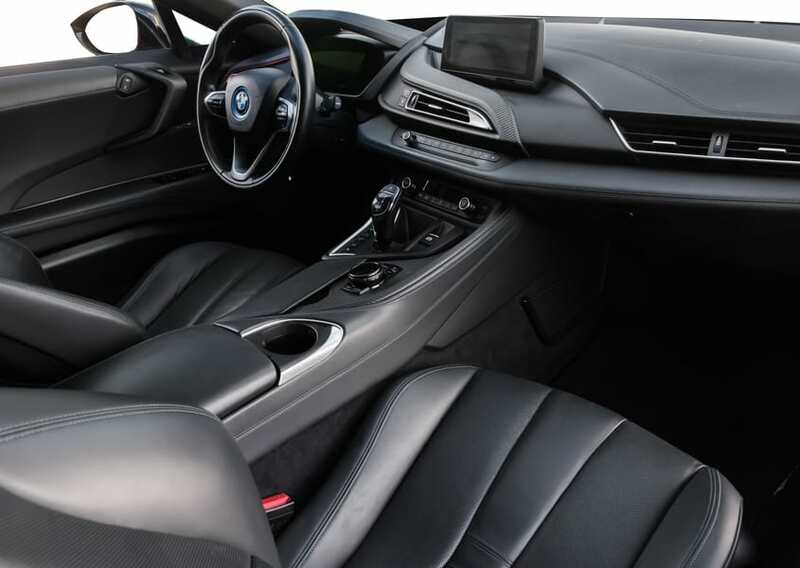 Its dash-mounted 8.8-inch display allows drivers to control Apple CarPlay as well as the BMW Navigation Professional system with just a few taps of the touchscreen. 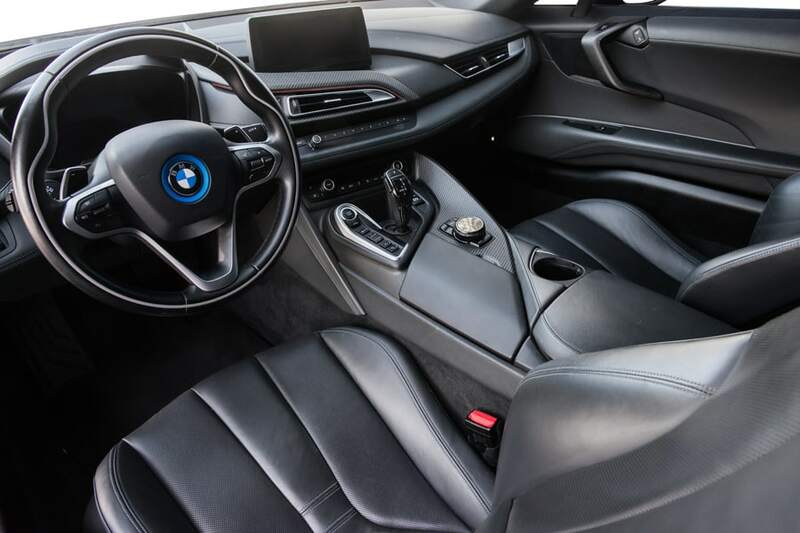 Due to its turbocharged three-cylinder engine, the i8 is a surprisingly efficient vehicle. 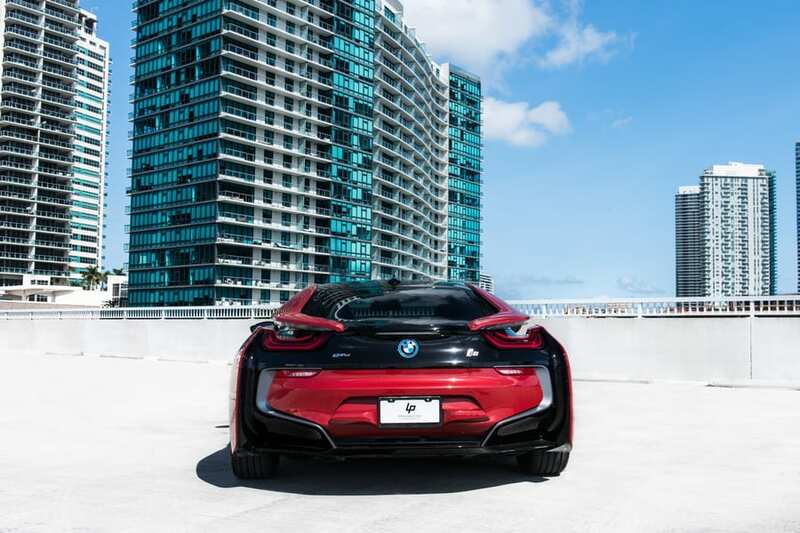 Despite its awe-inspiring acceleration and speed, the BMW i8 delivers a fuel economy of 35 MPGe. On battery power alone, it can travel 22.2 miles without burning a drop of gas. 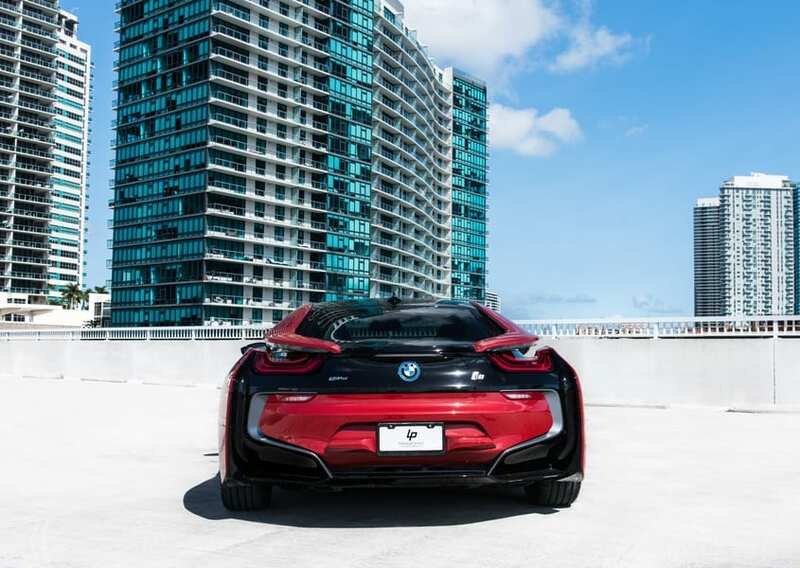 Reserve Your BMW i8 Rental in Miami Today! 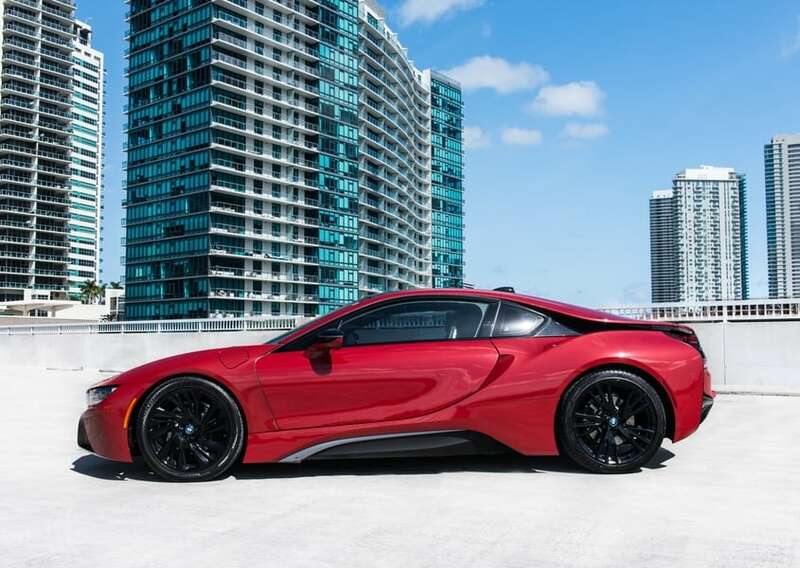 When it comes to a BMW i8 rental in Miami that you won’t soon regret, we’re the outfit to call. We’ll have you in the best hybrid BWM performance car available faster than the i8 can run a quarter mile. To rent this exquisite sports car, call (786) 441-7392 and reserve it today.